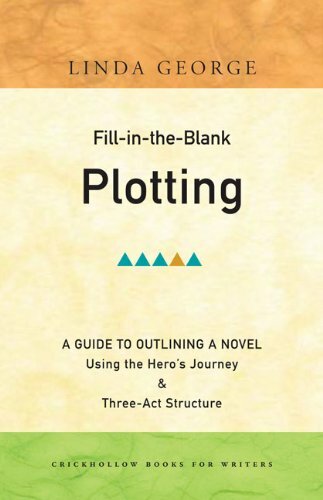 A useful and practical workbook on how to plot a story by combining two different story structures (The hero's journey and the 3 act play). Well set out and easy to read, this book makes plotting seem easy. Gives excellent breakdown of classic novels (Gone with the Wind, Treasure Island) so that the plotting method described is clearly demonstrated.